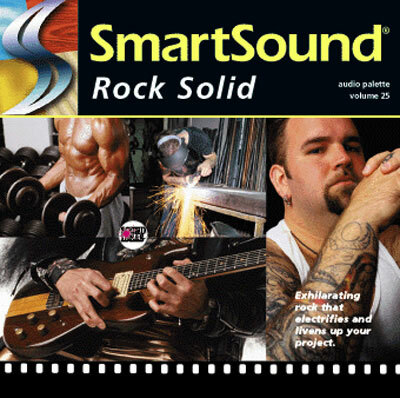 Exhilarating rock that electrifies and livens up your project. Grab ahold of the viewer with tracks ranging from straight-ahead rock to screaming metal. Turn up the volume with the driving sounds of Rock Solid.